This article is part of our special report Digitising the EU’s construction industry. 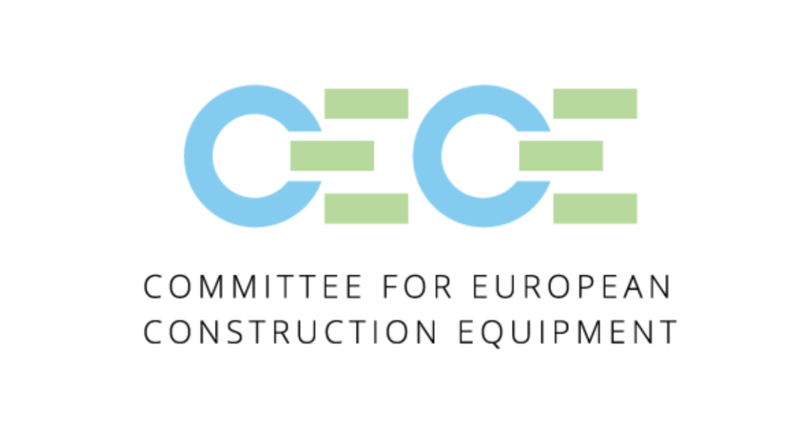 In order to keep the construction equipment sector thriving, CECE calls on the EU to champion the principles of fair competition, reciprocity and openness on the global stage. In CECE’s Elections Manifesto ‘Road to 2024’ we set out a number of concrete policy suggestions in four key areas: internal market, environmental sustainability, international trade and digital construction.